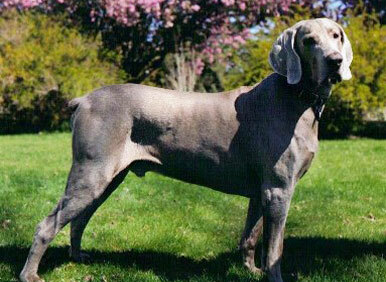 Baar None has been breeding weims since 1999. 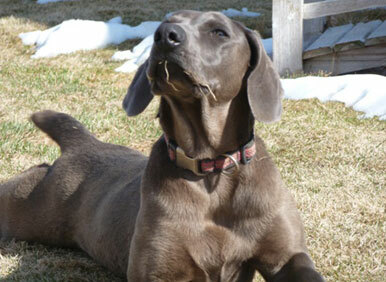 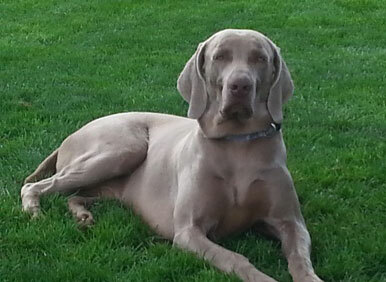 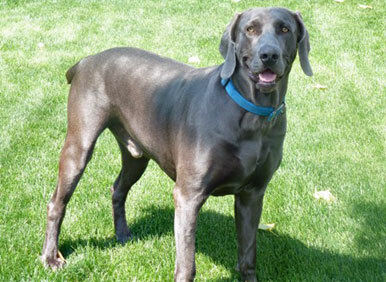 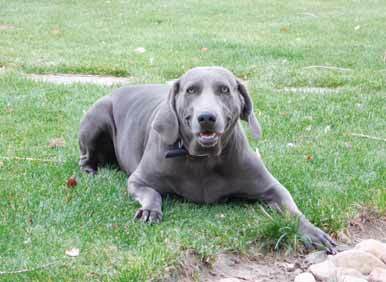 We prefer large style weims: our males are 95-105 pounds, and our females are 75-85 pounds. 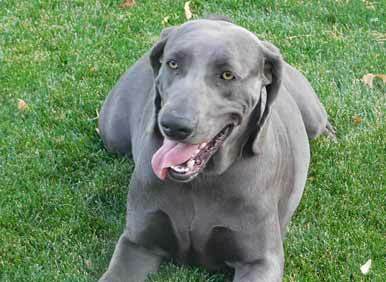 All have great temperaments, love attention, and are quick learners. 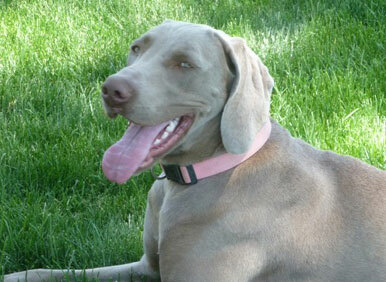 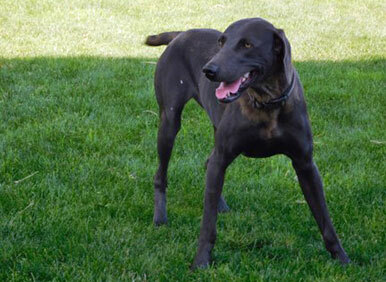 They are very trainable and love to be around people. 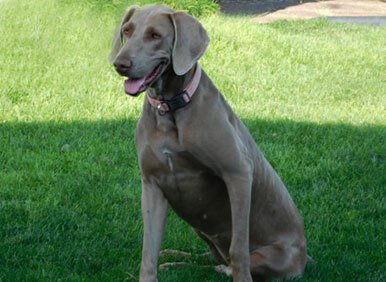 Whether you're looking for a watch dog, a hunting dog, or an all-around family pet, Baar None Weims has a history of satisfied customers who can attest to the trainability and good disposition of our quality weims.